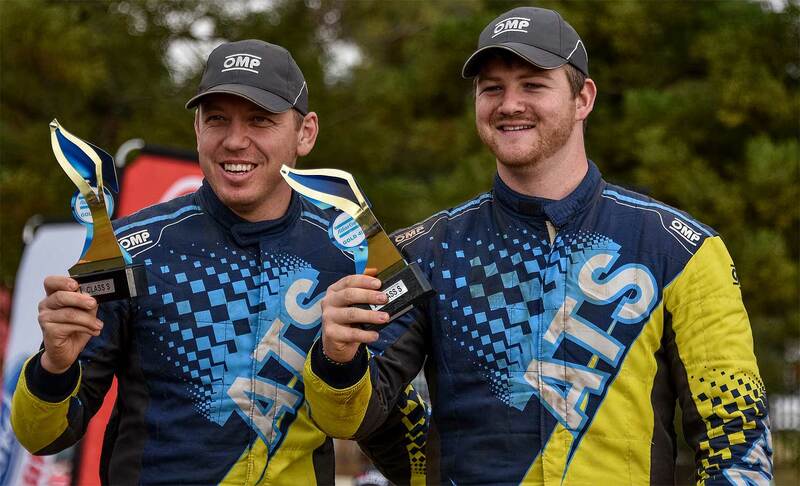 The ATS motorsport "Young Guns" have changed allegiance in the South African Cross Country Series (SACCS) and will henceforth race with a blue and white roundel on the bonnet, rather than a blue and white oval... In addition, the duo will make a leap from class S to class T – which will see them go toe to toe with the big guns of the series. 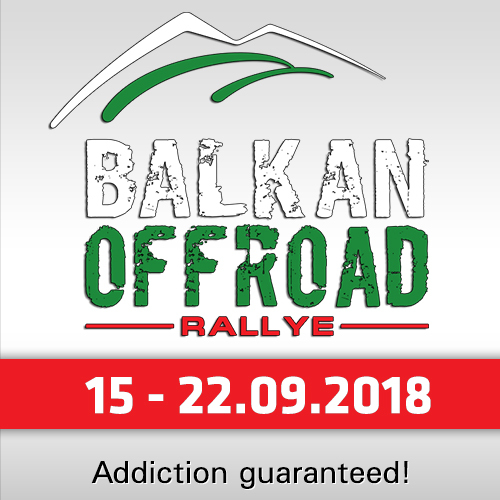 To enable them to compete they have a 300kW, 4.0-litre V8 under the bonnet of a well-developed BMW X3 racer and embark on their second season of Cross Country racing determined to make a good impression once again. "We feel we earned our spurs last year – and managed to finish third in class in our debut season - and the change to BMW is going to make a massive difference," enthused Richard Leeke, still just 21. "We’re going to be up against what are essentially factory-assisted teams so Henry Koehne and I will have to bring our A game. It is also going to be interesting to be an SUV-type vehicle up against the double cabs – if nothing else, we will stand out from the crowd!" 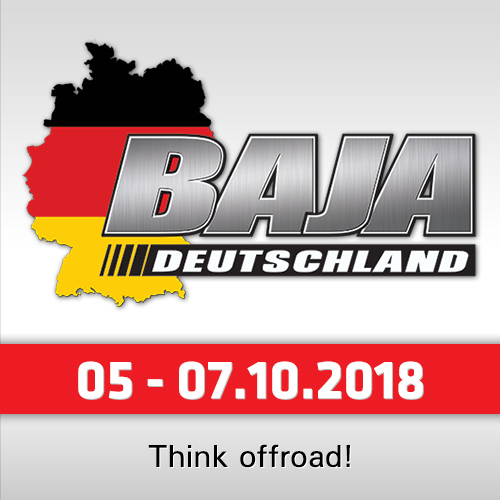 Fortunately, the X3 is lighter, nimbler and more powerful than the Ford Ranger Pickup Class S they campaigned previously and is already well-developed, so the Young Guns (as they have become known in both rally and off-road circles) are hoping to be competitive from the get-go. "There is no shortage of talent and experience in the South African Cross Country Series so we’re excited about going up against the best. 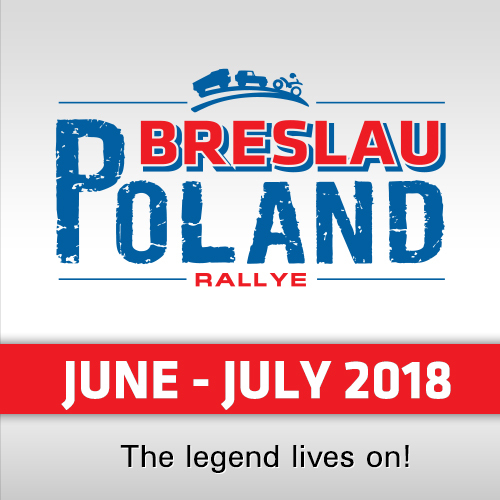 While we know we have a good package, we aren’t under any illusion as to the challenge which lies ahead," adds Koehne, who also navigates for Leeke in the National Rally Championship, where they finished second overall last year. The X3 is currently being meticulously prepared for the opening round in Dullstroom, Mpumalanga, on March 16/17. 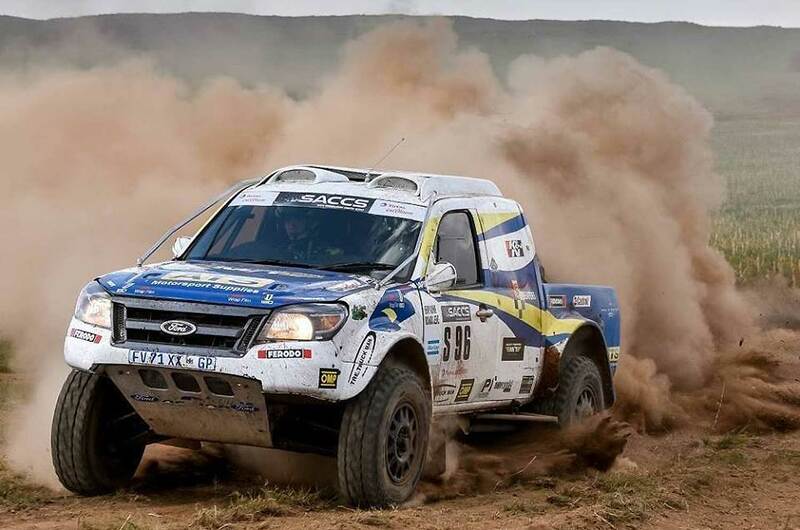 Testing in anger is scheduled for Monday, March 12 – immediately after the Young Guns get home from the opening round of the South African Rally Championship.